Wednesday, December 28th, 2016 at 3:20pm. 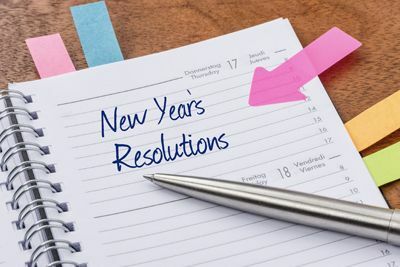 Resolutions are just the hopes we have for a coming year, a mindfulness exercise to improve areas of our life. We’ve put a special MilFam spin on some of the most popular resolutions over the years to give you some inspiration as you plan, PCS, and balance your crazy military life! Who knows how many years this has topped the charts of New Year’s resolutions, but it is especially important for Military families. And while everyone is all hung up on beach bodies and eating clean, we think everyone could benefit from focusing a little on mental and emotional fitness. Gratitude from PCSmoves.com this Holiday Season! Wednesday, December 21st, 2016 at 3:40pm. The holidays have officially arrived. This weekend will mark the start of Hanukkah and the observance of Christmas. This is such a magical time of year. The lights, the chaos, and the celebrations are everywhere. For us at PCSmoves, we wanted to take this space on our blog to say thanks and express our gratitude to the military community. PCSmoves is veteran owned, and we are based in Hampton Roads, a huge military area. We strive to provide a network of real estate professionals to help military members find a home wherever their orders take them. We are grateful beyond measure for every person and family that has reached out to us on our website to look at homes and connect with a real estate professional. Sunday, December 18th, 2016 at 3:33pm. The holidays have the tendency to be all about excess and celebration. We’re hard-wired to do more- spend more, eat more, push ourselves well outside of our routines. It’s completely normal, but it still manages to drive us crazy! 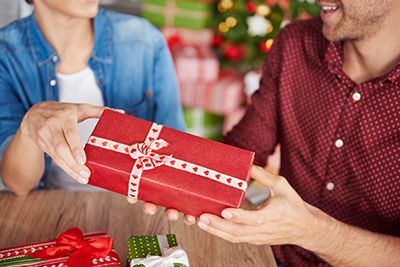 Combine the usual stress with the extra challenges that military families face, and you’re talking about the kind of stress that turns jolly elves into certified Scrooges. Let’s all take a deep breath and remember these tips for a sane(ish) holiday season. 1. Embrace traditions, but don’t be afraid to tweak them. Many holiday mailing deadlines have passed, but there is still time to do something that many will appreciate. The holidays are such a special time, but there are plenty of service members who can’t make it home to be with their families. 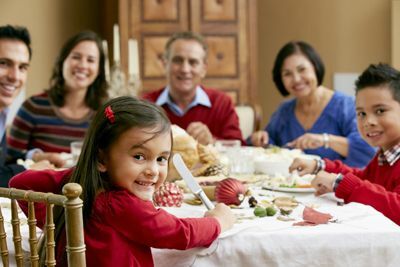 If you live near a base or installation, consider offering a spot or two at your holiday dinner for a military member. If you know someone who serves, ask if they know anyone who isn’t able to make it home this holiday season. It’s always great to start with your circle before expanding out. Expand your search for Facebook if you don’t get any bites from friends in person.